Description: Paris, Herscher, 1981. First edition. Softcover. 23.5 x 22.5. 2733500252. Dustjacket is sunned, one 5 mm tear in a page; else fine. Fine. ¶ Rare French edition 1981. Atypical work (in color this time) by black and white master Andre Kertesz, who at the age of eighty-four started working with Polaroid SX-70 instant film materials, the results of which are published here. 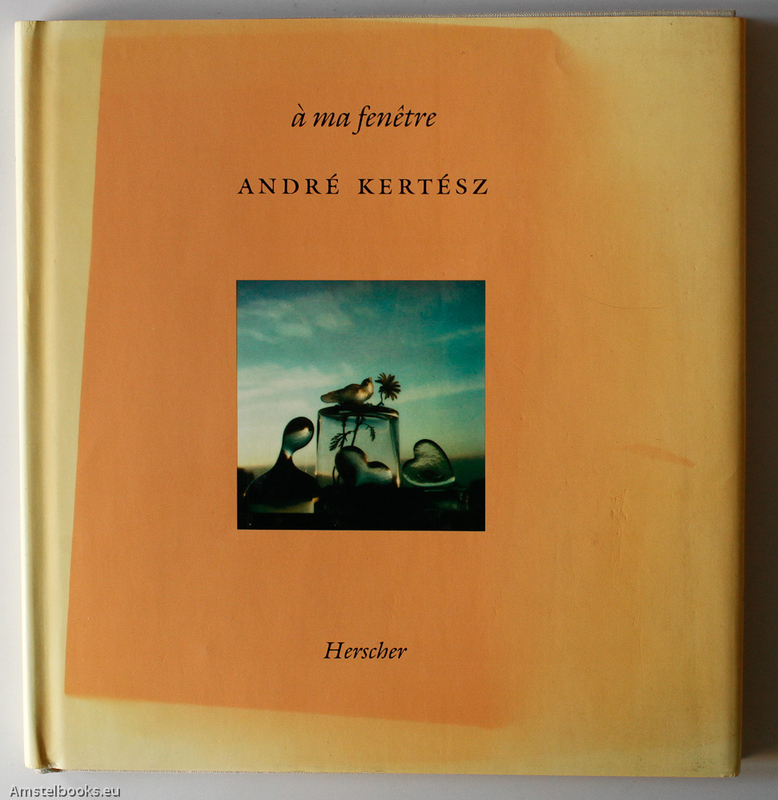 With an interview by Peter MacGill with André Kertész. Hardcover including dustjacket.